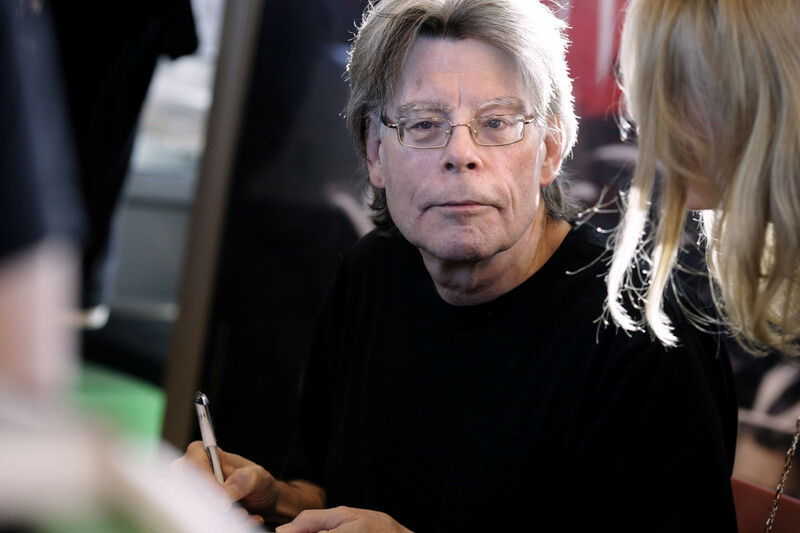 Stephen King has revealed he'll be publishing a novel called "The Institute" in September that's described as a "gut-wrenchingly dramatic story of good vs. evil in a world where the good guys don't always win." According to the book flap synopsis, the story will focus on a boy named Luke Ellis, who is kidnapped from his quiet house in suburban Minneapolis and taken to The Institute, where he meets many kids with special talents who got there the same way. Calling all @StephenKing fans! You can now check out the cover and an excerpt from his next book—#TheInstitute! As the staff subject them all to rewards or brutal punishment as they seek to extract the force of their extranormal gifts, Luke soon learns that they are all in the "Front Half," while others have graduated to the "Back Half," where "You check in, but you don't check out," explains a fellow victim. No one, he learns, has ever escaped from The Institute. "The Institute" will go on sale on September 10. Shortly after the book was announced, EW shared a short excerpt; you can read that via ew.com.